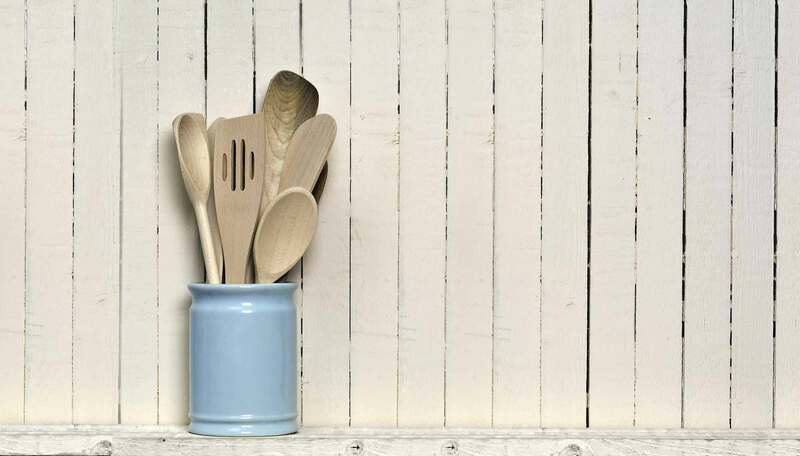 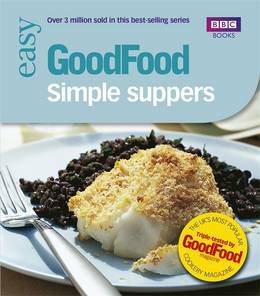 Divided into Starters and Salads; Snacks and Light Meals; Pasta and Rice and Noodles; Poultry and Meat; Fish and Seafood, and Desserts, you're guaranteed to find a delicious, easy recipe for every occasion in Good Food 101 Simple Suppers. 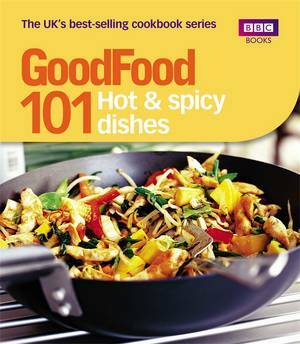 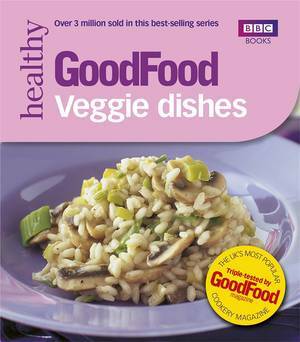 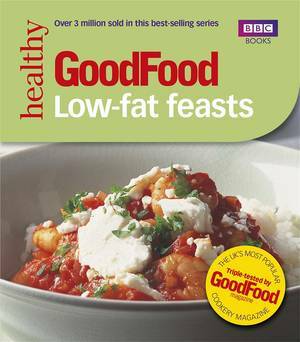 Taken from BBC Good Food Magazine, Britains top cookery title, the 101 recipes are all short and simple with easy-to-follow steps, using readily available ingredients and are accompanied by a full-colour photograph of the finished dish. 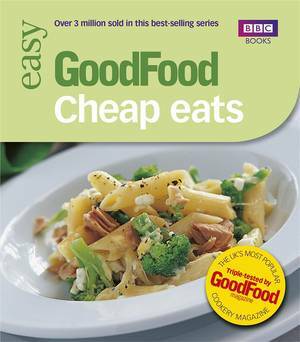 Whether you choose Turkey and Wild Mushroom Fusilli, Lamb with Root Vegetable Crush or Roasted Nectarine with Ginger Crumbs, every recipe has been tried and tested by the Good Food team to ensure fantastic results, every time you cook.